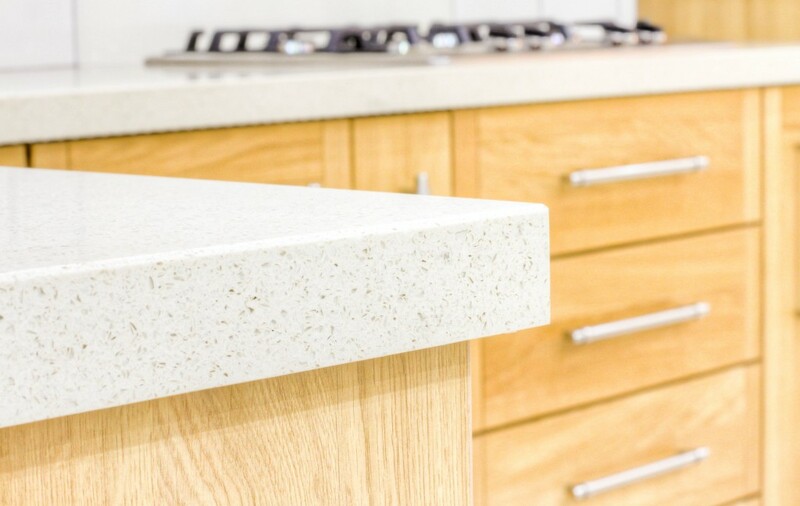 We are delighted to announce that we will be exhibiting at this year’s KBB exhibition, showing our unique Maxtop Quartz surface! We’re challenging kitchen professionals to visit us on stand J125 to see our revolutionary worktop, which will be showcased in all 10 available decors. Visitors will also be able to view a series of short videos we have developed especially for the event. Stephen Moss, managing director of Maxtop commented: “Exhibiting at KBB is a significant investment for Maxtop and is a direct result of the success we have had since launching in the UK in 2014. It is manufactured with a patented polypropylene interior honeycomb core which provides enhanced impact resistance, lightweight ergonomics and waterproof qualities. Stephen added: “Maxtop really is quartz made simple, so we have developed a series of short videos that will play live on the stand to demonstrate its numerous benefits as well as offering favourable and cost effective comparisons to other surface types. To keep up to date with the latest news and inspiration from Maxtop, be sure to like us on Facebook and follow us on Twitter.